Aprille Franks-Hunt & Shalena D.I.V.A. Hello! We are on the dawn of a new year which marks the start of fresh plans and new ideas that will bring us closer to our dreams. Over these past few months, we have positioned ourselves to do things really BIG in 2012 and we want to help as many women as we can do the same. However, as we celebrate the coming of a new year, we know that many other women are not. They may be stuck or stagnate in their personal lives or businesses. Being stuck or simply now knowing which step to take next can be very frustrating--we know from personal experience. The You Print™ is a FREE 2 Part teleseries that helps you to create a guide for success in your business and personal life that is fresh and unique. Unlike traditional blue prints, the You Print™ is NOT one size fits all because a "one size fits all" approach will not help YOU to bring your unique ideas to life. Why? 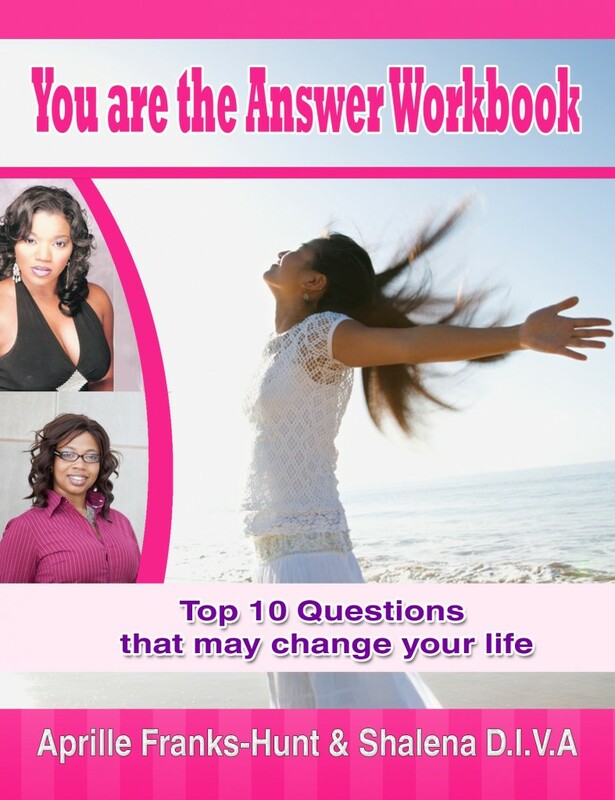 Because your plans for success should be based upon..
FREE electronic copy of our new workbook entitled "YOU are the Answer." This is the first workbook in the Passion Academy™ Transformational Life Series. It will be delivered to your inbox as soon as you sign up! THESE CALLS WILL CHANGE YOUR LIFE! Just Signed up!!! 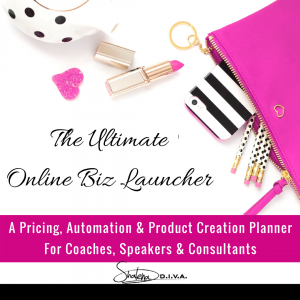 Excited…sharing the link as well! 2012 Here we come :-)!!!! The You Print is going to be soooo good!!!!!!! DuClair, you can join the call, too! DuClair–that;s not the answer– YOU are–LOL! I signed up looking for a big change in my life 2012 here l come. I don’t see the link to sign up? Yolanda Thomas, click the sign that says sign up here. make sure you read the workbook. IT’s great!!! Ok! thanks i look forward to it! Sista Hood Support… It’s Beautiful. I jus signed up Sha luv…tnks 4 d opportunity! Me eithert!!!! Do you have the call-in information? ChariT’s Inspirational Creations 712 432 0900 pin 163173# back up number is 805 360 1075, then dial other two numbers.